While treating TMD used to mean expensive and invasive surgery to reposition or even rebuild the jaw joints, today’s approach at Green Lake Dental Care is much more patient-friendly. By restoring broken, chipped, or cracked teeth, replacing missing teeth, and using braces or other dental devices, Drs. Fraker and East and our team can help realign your jaw so it’s able to function properly, and eliminate pain and discomfort. And there’s more good news: By restoring damaged teeth and tooth surfaces and straightening crooked teeth, you’re also left with a more attractive smile once treatment is completed. Every patient is different, and that means your course of treatment will be different too. After a thorough examination of your teeth and jaw, our experienced staff at Green Lake Dental Care will work with you to develop a treatment plan that will have you feeling better – and looking better – sooner than you ever expected. 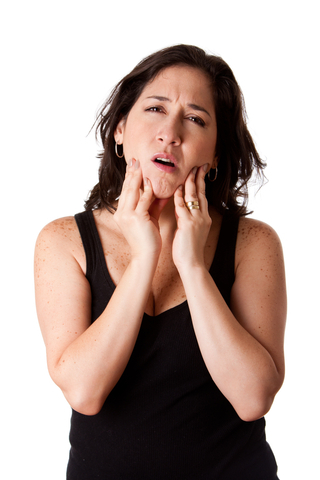 Don’t let your untreated TMD cause more pain and problems; give us a call at our convenient Seattle office today to schedule a consultation.